PLANO, Texas — Margaret (Peggy) Jean Raisanen passed away in her home in Plano, Texas, on December 1, 2017. 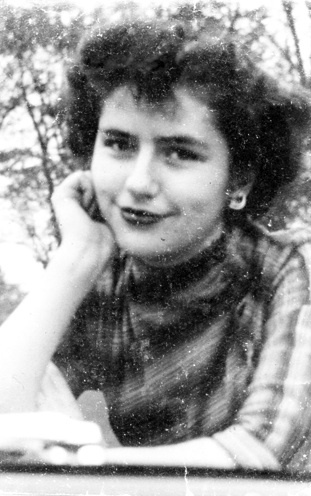 Peggy was born in Calumet, on May 3, 1930, to John and Martina (Pasquinelli) Sullivan. She graduated from Sacred Heart High School in 1947, and Michigan College of Mining and Technology in 1951, with a B.S. in chemistry. Peggy and Jack Raisanen were married in 1954, recently celebrating their 63rd anniversary. She is survived by three children, Jack M. of Plano, Marty J. (Dama) of Plano, and Christine A. of Okemos; five grandchildren, Eric Dama, Caitlin Dama, Laura Dama, Maggie Gajda and Kate Gajda. The Rite of Committal will be held at Lakeview Cemetery in Calumet, on Monday, August 6, 2018, at 10 a.m.
Friends, family, and all those who knew Peggy and Jack are welcome to attend. Notes of condolence can be sent to Jack Raisanen at mjdama@yahoo.com.